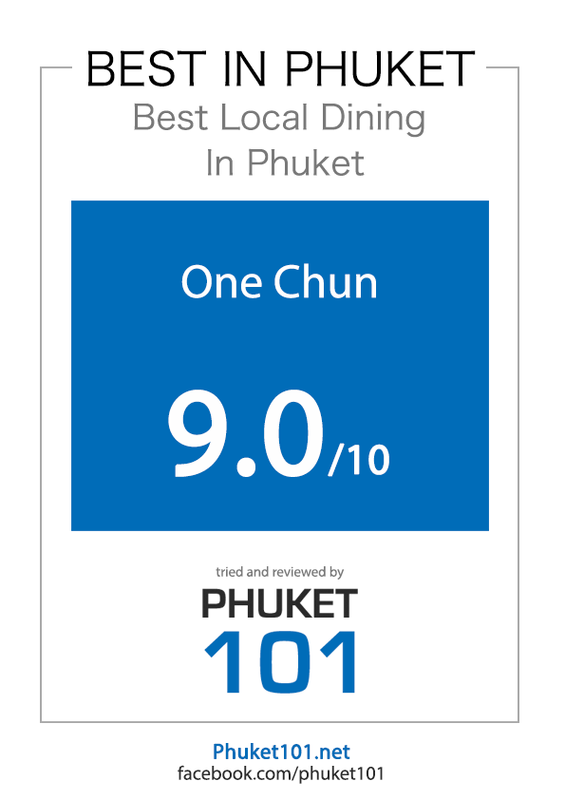 One Chun Restaurant (One Chun means ‘Monday’) is one of the best Thai restaurants in Phuket town. 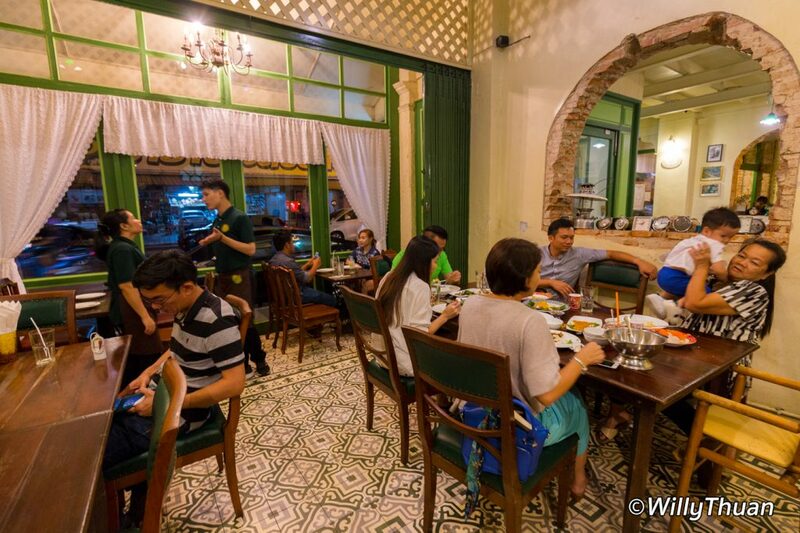 Serving a southern Thai cuisine without compromise, One Chun first succeeded with locals who are not easy to impress when it comes to their food. 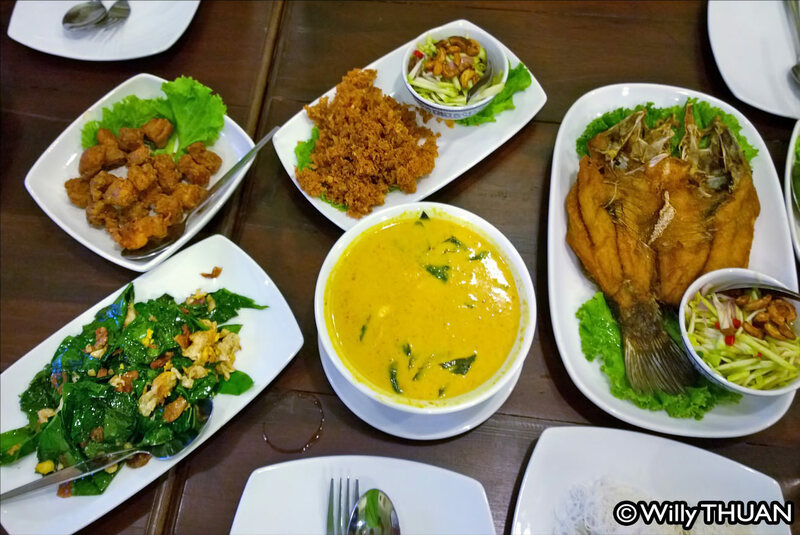 The young owner Khun Prang found the right formula: great food, reasonable price, fun atmosphere, excellent service and good location. 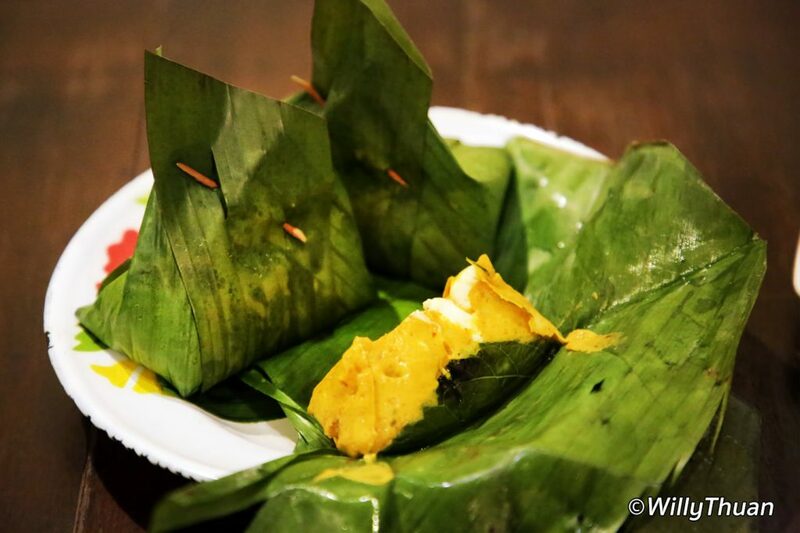 Now you too can enjoy real Thai food the way we love it here. 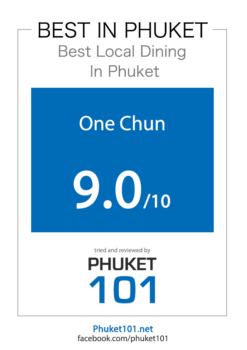 One Chun Phuket is fun and cosy with a family and friends atmosphere. A special mention about the creative retro decor with brick walls covered with old clocks, vintage radios, old television sets from the 60s and even an old cinema camera. But ultimately, what matters most is still the food! 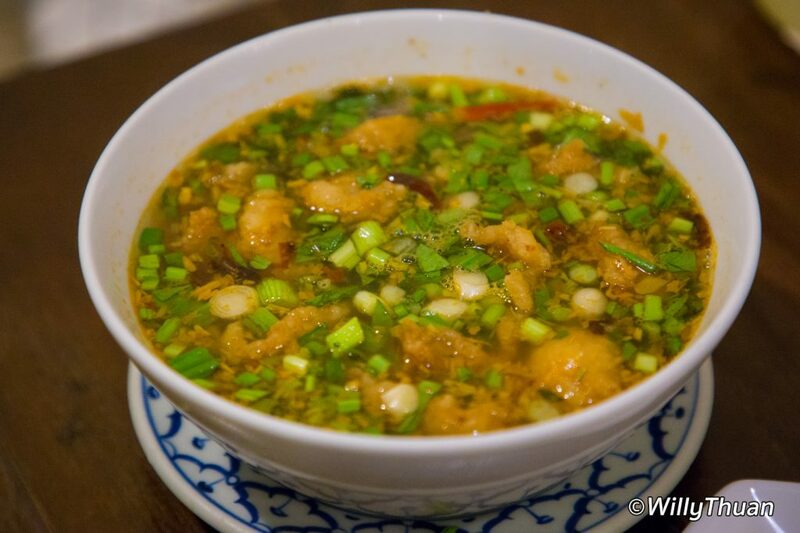 We went to One Chun several times: this is the real deal, Thai food as it should be. When your order, the staff will ask you how spicy do you like it but make no mistake, for some dishes known to be fierce, if you say ‘I like it spicy because I’m no beginner and I’m a real man!’ Get ready for a blast. You have to see how many locals enjoy the place to know this is the right place when it comes to southern food. 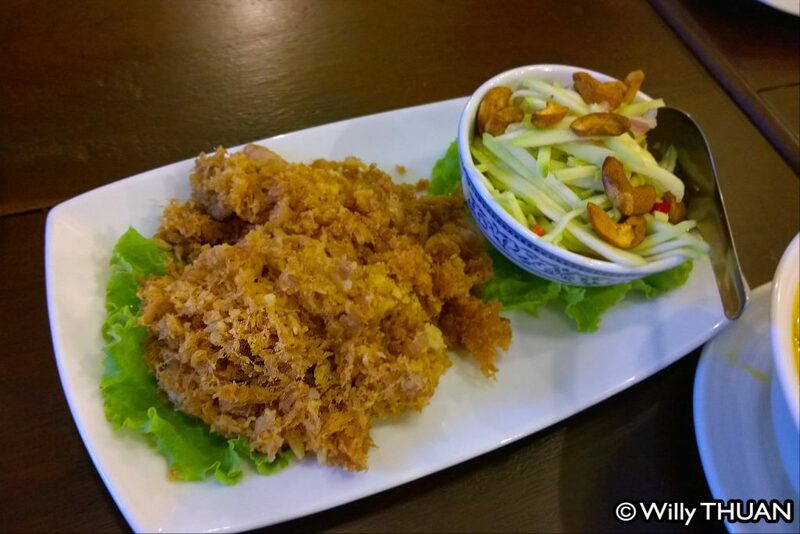 Best selling dish: Kam Poo Pad Manao – Stir Fried Crab with lime sauce, served with brown rice or rice berry (250 baht). If you need help, staff speaks enough English to help you ordering and will suggest some dishes. There is, of course, a lot more on the menu than what we listed here. Best is just to let your appetite and your eyes decide for you as we always do. Just remember: don’t always pick the things you already know, be daring! It’s more fun to try new things and maybe, just like me, you might discover here your new favourite dish! 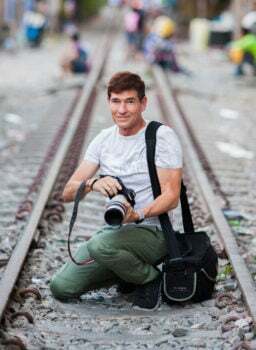 On Sunday, the location is very convenient as it is precisely where the new Phuket Walking Street Market starts at the intersection of Thalang Road and Thepkasattri Road. 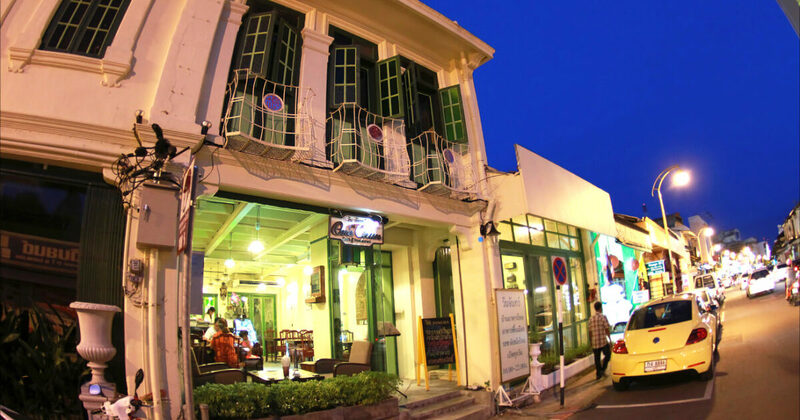 One Chun restaurant is perfect for a nice dinner before a visit to the Street Market. 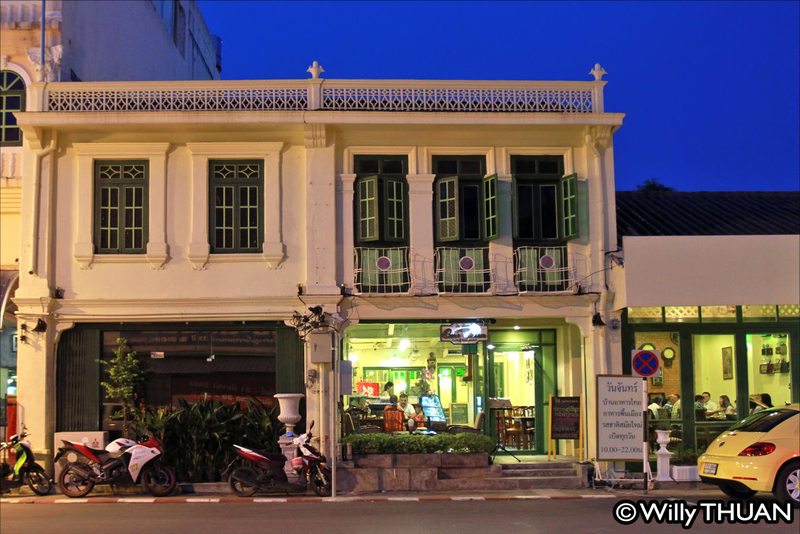 Also great for a break after a day of exploration of Phuket Town. If you drive a car, be aware that the parking space around the restaurant is minimal on Sundays. You can try to park in the perpendicular street ;).